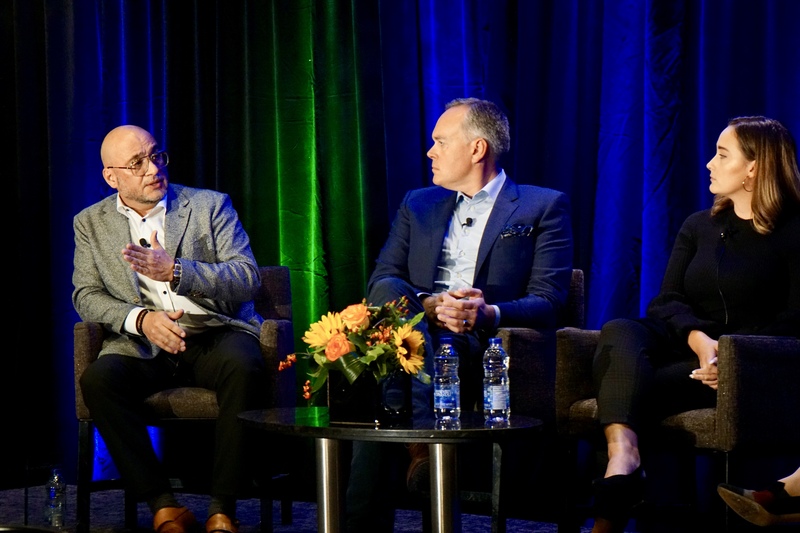 Last week’s Restaurants Realities saw a gathering of almost 300 industry leaders, all ready to discuss the Canadian food service landscape, upcoming trends and innovation. Among the top industry experts was The Chopped Leaf’s very own President and COO Nick Veloce. Foodservice and Hospitality’s annual Top 100 Report presented The Chopped Leaf with the award for the highest growth percentage (47%). Following the awards ceremony Veloce joined a panel of prominent executives in the industry to discuss what each brand has done in the past and present to continually grow and reinvent their products and services.